There comes a time when you have to be realistic about your body shape. No matter how much time you spent dieting or working out at the gym, you just can’t seem to achieve a flat tummy nor a smaller waistline. Gotta admit it is extremely hard to get a flatter stomach through exercise, let alone our love handles. Some even went to the extent of wearing the old fashioned corsets just to get that slim waistline and belly! I am so glad to have discovered Zeltiq CoolSculpting, the number 1 fat removal treatment without surgery. 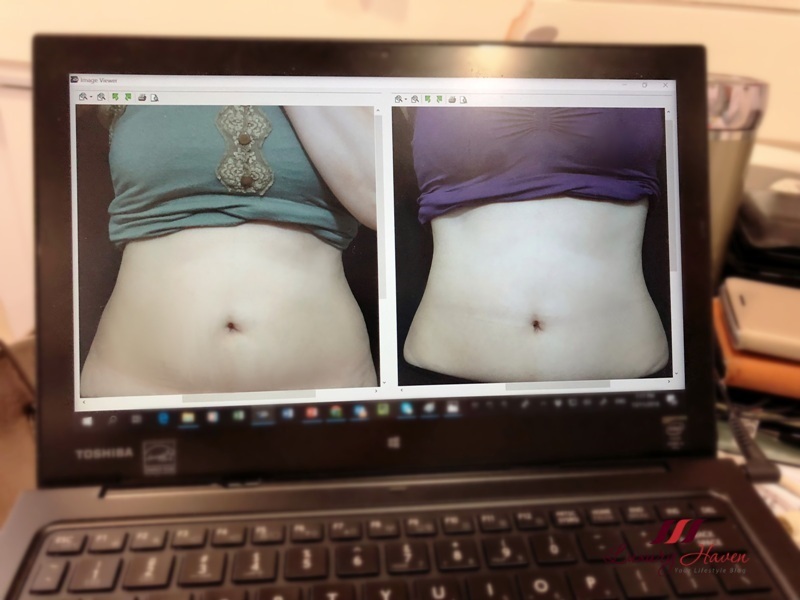 With my recent Tummy Fat Freezing at EHA Clinic, I was totally amazed with the new CoolAdvantage applicator which cuts the treatment time by half, which means it only takes 35 minutes for each part of your body. The result I got in just 1 session was remarkable, and I wanted more! After achieving a flatter tummy in my last treatment, I thought it would be perfect to have a smaller waistline this time. So after discussing with Dr Tam, I spent another 1 hour in his clinic for him to work on my flanks, and look at the result in my 1-month review! Those stubborn fat bulges started to disappear; leaving a more sculpted me with more refined curves. Plus, it is going to get better and better over the next few weeks as the fat cells die and get eliminated from my body. 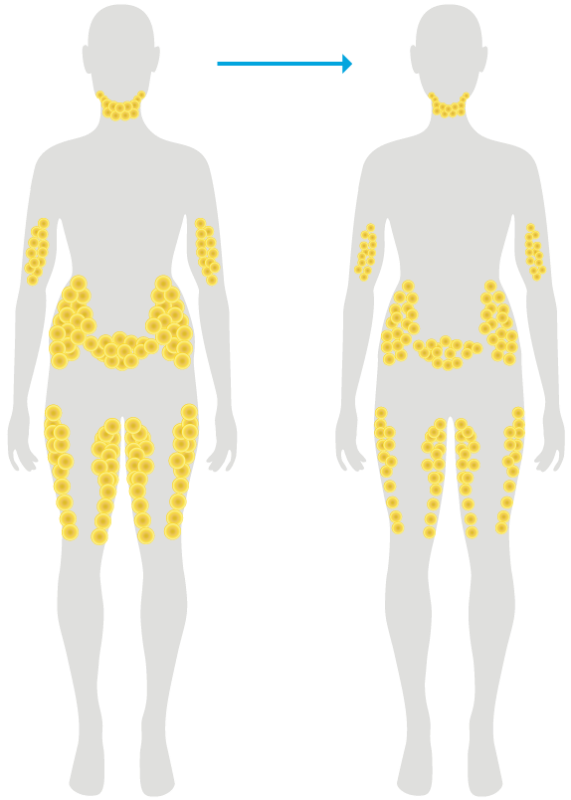 After dieting and weight loss, fat cells get smaller but the number of fat cells stays the same. When weight is gained, fat cells get bigger. The CoolSculpting fat-freezing procedure actually reduces the number of fat cells in treated areas by about 20% to 25%. 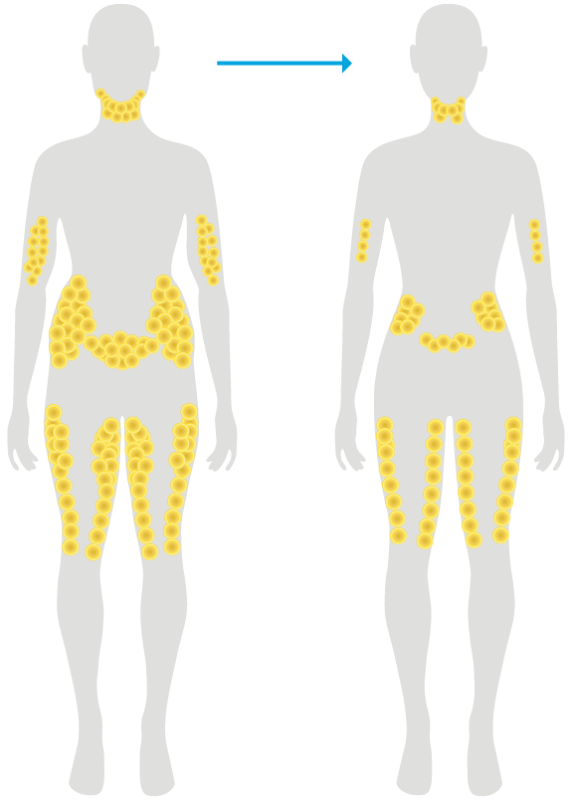 These fat cells are naturally processed and eliminated, so they won’t migrate to another area of your body. Instead of spending $$$$ at beauty salons or slimming centres where you probably end up signing 10 – 20 sessions, 1 session is all you need with an aesthetic doctor saving you so much time and frustration. Priced at SGD 856 per spot ( including GST ), Zeltiq CoolAdvantage Fat Freezing at EHA Clinic now comes with a Radio Frequency Treatment for more effective results! Expect as much as 30% reduction in the number of fat cells in just 1 treatment! You will experience measurable fat reduction over the course of 2 to 4 months after the procedure. The CoolSculpting procedure will NOT help you lose weight. After the fat freezing treatment, you may not weigh less, but you'll look thinner. Your clothes will also fit better, and you will feel better, and look better! Depending on the area you are treated, you may feel mild discomfort or none at all. Interestingly, I did not feel any pain nor discomfort during my last CoolAdvantage tummy treatment, but there was a bit of soreness and pain for the love handles treatment although it is bearable. Nonetheless, the result is so significant that it is definitely worth going through the fat freezing procedure. 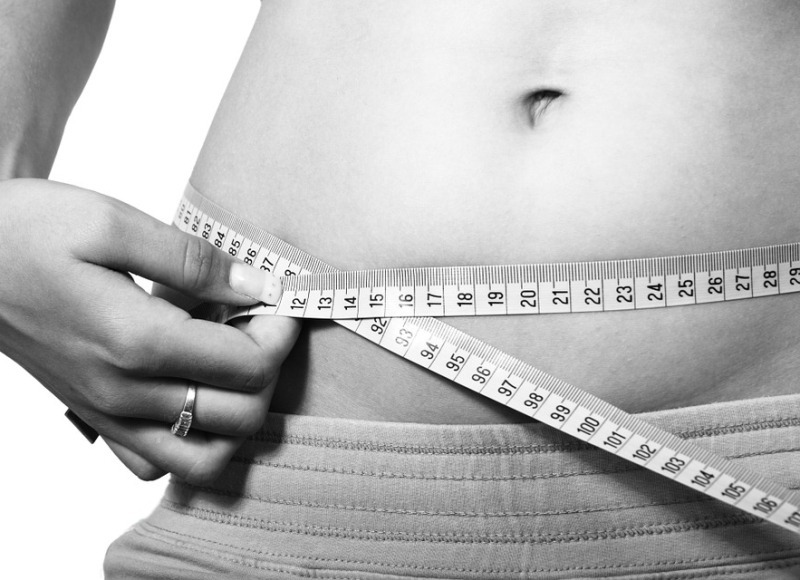 2 Spots of CoolAdvantage Waist Treatment = SGD 1,712 ( incl GST ) = Smaller Waistline In Just 1 Session! Call EHA Clinic at Tel: +65 6235 3325 to book your slot now in time for the festive seasons. Trust me, you will thank me for this! If you are new to CoolAdvantage, check out what CoolSculpting procedure is like at Get Flatter Tummy in Just 35 Minutes with CoolAdvantage! Every ladies wish for a beautiful waistline and flatter tummy. I wonder have anyone ever asked themselves why they want a flat tummy nor a smaller waistline? To look more beautiful? I think even with a flat tummy and a smaller waistline but the rest of the personality is not beautiful, one would still not be beautiful. Having said that, to those who yearn to have this two attributes would welcome this informative post very much. I agree we need to maintain our health well in order to have less illness when we age so that we don't need to go in and out hospitals regularly. Wow! Cool sculpting looks pretty cool (pun intended), but is it permanent? Wow! You look great, Shirley! I still prefer old fashioned diet and exercise but it's good to know there are other options like this. Sounds great; i would like to try it! what a fascinating procedure! So great it actually gets rid of fat cells instead of just making them smaller. I don't have any fat tissue around my stomach, but if I had I would totally consider it. Thanks for sharing this procedure with us. This is so great! Love that it doesn't require surgery! I just followed your lovely blog. Hope you follow back and let's keep in touch.